The cost of natural and man-made disasters jumped sharply in 2017 to $306 billion, according to global reinsurance firm Swiss Re. Hurricanes Harvey, Irma and Maria, which cut a path of destruction across the Caribbean and the United States this summer, helped push annual damages far beyond the $188 billion posted in 2016. Harvey caused extensive flooding in Houston, Texas, and Maria plunged Puerto Rico into an extended blackout. The U.S. was the hardest hit region, with a huge amount of damage caused by the second costliest hurricane season since 2005. The three storms combined to cause almost $93 billion in insured losses, according to Swiss Re. Kurt Karl, the company's chief economist, said there has been a surge of residents and new homes in coastal communities since Hurricanes Katrina, Rita and Wilma caused devastation in 2005. "So when a hurricane strikes, the loss potential in some places is now much higher than it was previously." said Karl. 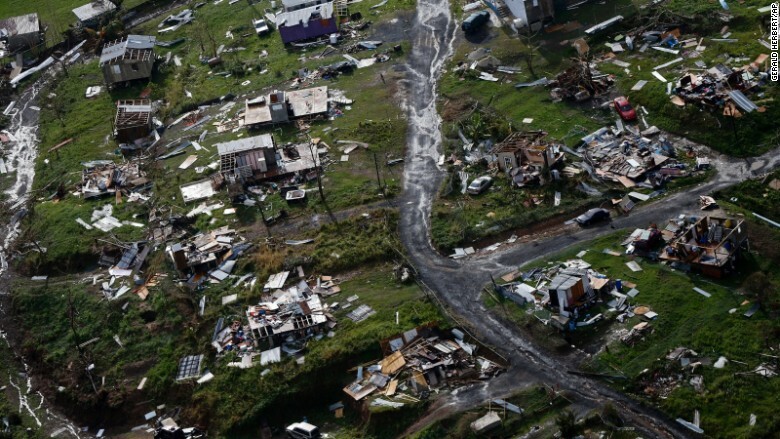 Hurricane Maria caused huge damage in Puerto Rico in September. California wildfires, which continue to rage, helped to fuel the increase. Earthquakes in Tehuantepec and Puebla, Mexico, also caused insured losses of more than $2 billion. 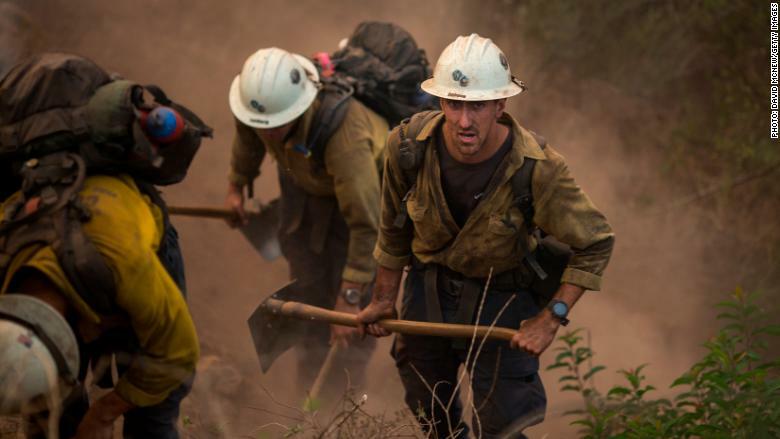 :arge-scale wildfires hit California in December. Swiss Re said that 11,000 people were killed or went missing in disasters in 2017, a similar number to 2016. -- Hilary McGann contributed reporting.